If you find yourself saying that on a regular basis, you may be suffering from sciatica, constriction of the sciatic nerve. This nerve is the longest in the body, stretching from the lower back down into the legs and feet. Constriction can come as the result of a pulled muscle, skeletal misalignment, injury, chronic inflammation, herniated disc, pressure from pregnancy, spinal tumors, a tight piriformis, or other causes. Sciatic pain can be debilitating, ranging from tingling in the lower extremities to sharp, shooting pain in the back, buttocks, legs, and/or feet. Whatever the cause, when you feel the pain, the first thought is to get rid of it. A cortisone shot, strong pharmaceutical painkillers, and over-the-counter analgesics are temporary and hazardous solutions that mask pain but don’t fix the problem. Ibuprofen and acetaminophen (Tylenol) are injurious to the liver. Aspirin can eat the lining of your gastrointestinal tract, causing ulcers and leaky gut. Pain-killing drugs can be addictive and their effectiveness declines over time, requiring increasing doses. Finding the cause of the constriction is important to alleviating the problem and the pain that goes with it. 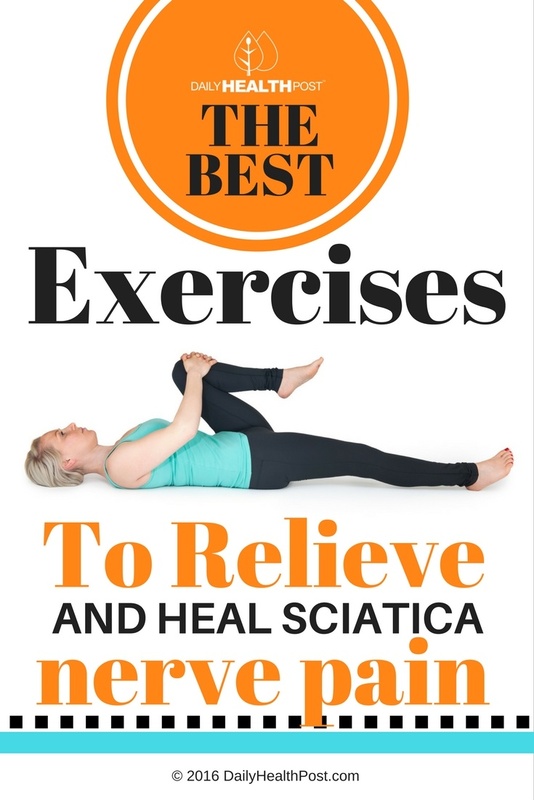 Below are natural remedies for sciatica pain that will actually help—rather than mask—pain and discomfort while you work on the physiological reason for your sciatica. 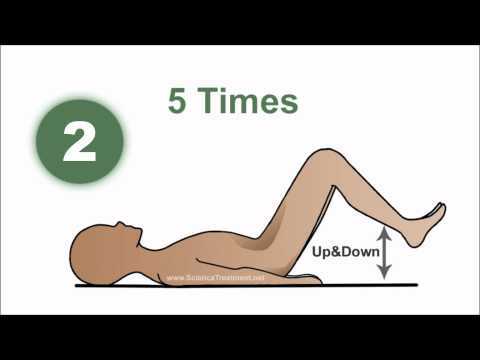 Check out the short video below for simple stretches that will loosen up your lower back and ease nerve pain. Heat expands, cold contracts. When a pinched nerve is the problem, optimizing blood flow is paramount. Apply a hot compress or soak in a hot Epsom salt bath to loosen muscles. Immediately follow with an ice pack to the lower back until the pack is no longer cold. Repeat a few times a day. Blood flow is promoted through the physical expansion and contraction of muscles and blood vessels. Applied topically, this herb has been found to significantly reduce inflammation. (3) You can make your own salve—click here for a simple four-ingredient recipe. This medicinal golden spice is an efficacious anti-inflammatory. Taken with black pepper to improve its bioavailability, you can add it to everything you eat or make a golden milk drink for whole-body warmth and reduction of pain. Put 1 to 2 teaspoons of willow bark to 8 ounces of water. Allow the mix to boil for 5 to 10 minutes. Once boiled, turn off the heat and allow it to steep between 20 and 30 minutes. Strain the bark out and serve. You can add some honey for better flavor.